Spence built Across the Creek Farm as a business that later came to double as a training site for fellow veterans struggling with the transition into civilian life. 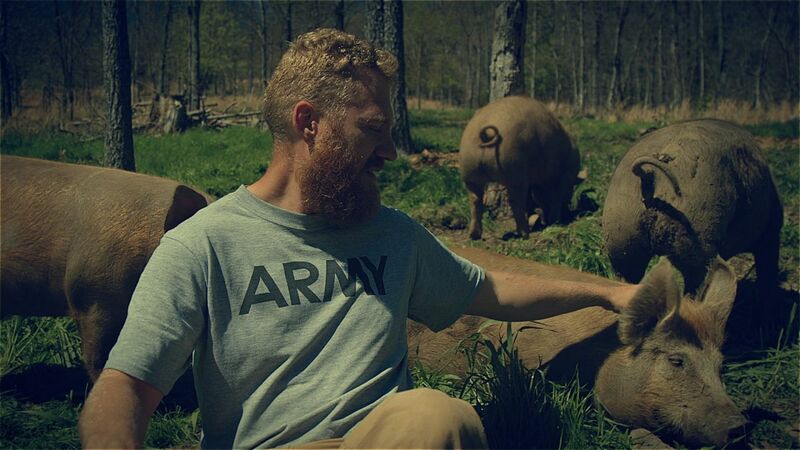 Farming, Spence believes, can help veterans experience community and peace of mind. Spence was motivated to build the farm during his time as a soldier. In Iraq, he observed a local family of farmers who were growing vegetables in the middle of a war zone. Once he returned home and became haunted by his own memories of war, Spence remembered the peace he once felt upon encountering the Iraqi vegetable farmers. He wondered if farming could have a peaceful effect on him as a civilian. Explore more of Spence’s story with us on social media this week on Facebook (facebook.com/aetntv) and Twitter (twitter.com/aetn). 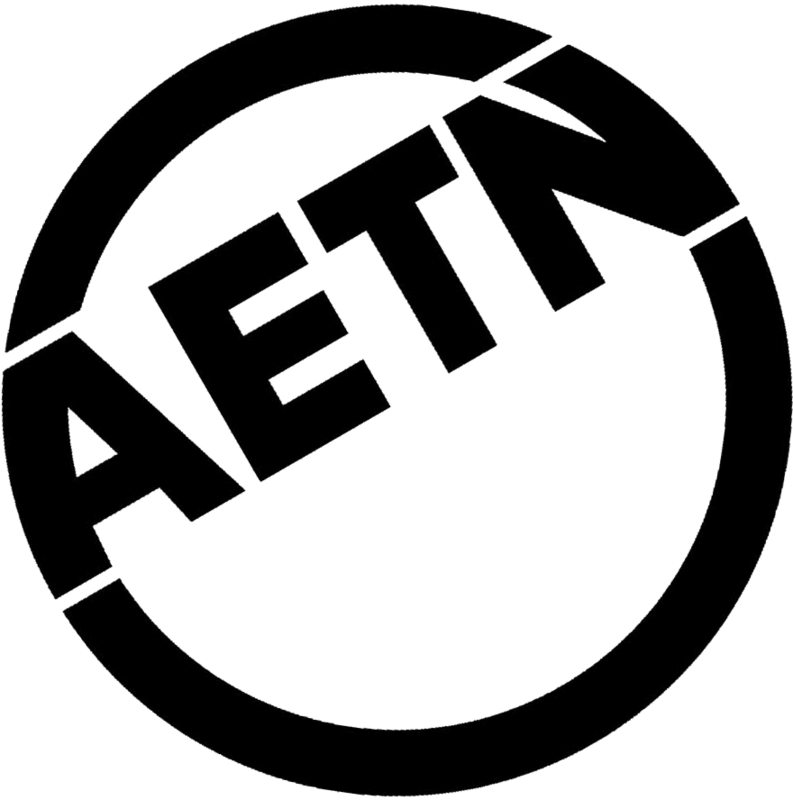 AETN is proud to be a partner in “Veterans Coming Home: Finding What Works” – a digital content and engagement initiative focusing on successful examples of veterans "finding what works" to overcome personal challenges in transitioning from active duty to civilian life. 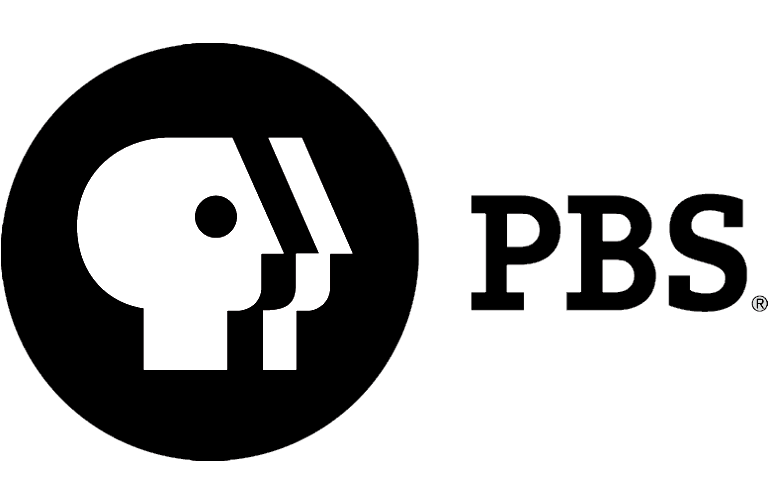 “Veterans Coming Home" is a collaborative, multiplatform public media project between Wisconsin Public Television and Kindling Group in partnership with local stations and other national organizations. Veterans Coming Home is made possible with support from the Corporation for Public Broadcasting.